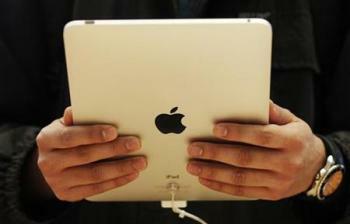 Italian public broadcaster RAI has launched three new free applications for the iPad. The apps are RaiNews 24, Rai Storia and RaiSport, with the later being launched on occasion of the World Athletics Championships, currently underway in Daegu. RaiNews 24 provides videos, photo galleries, and news updated in real time, RaiSport includes videos, sports news and statistics, while Rai Storia features videos dedicated to major events in history. All three apps include the streaming resource, with live TV programming, and will join the previously launched apps TG1, TG3, Televideo and Rai5. In a related development, the pubcaster’s Internet subsidiary, RaiNet, has announced it will shortly make available all Rai.tv content via the Replay feature, providing access to all Rai programming broadcast during the past week.